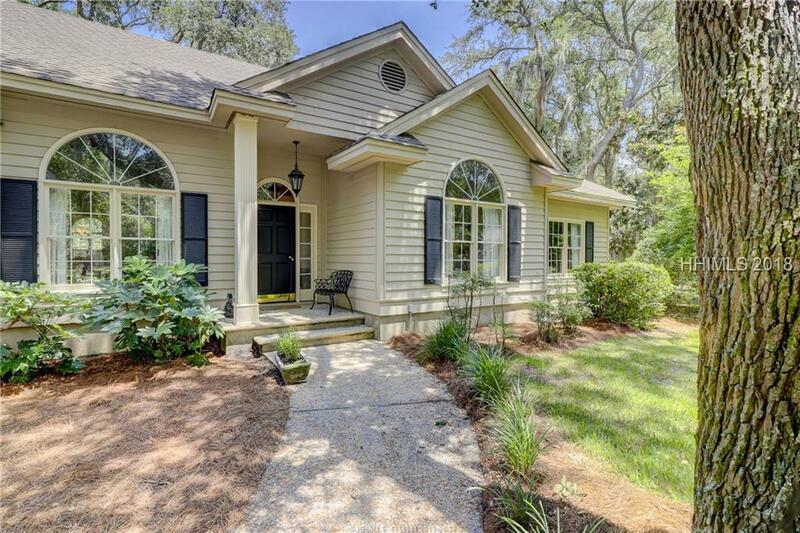 Exceptional home in Hilton Heads Only Private Oceanfront Community. This 2,787 sq. 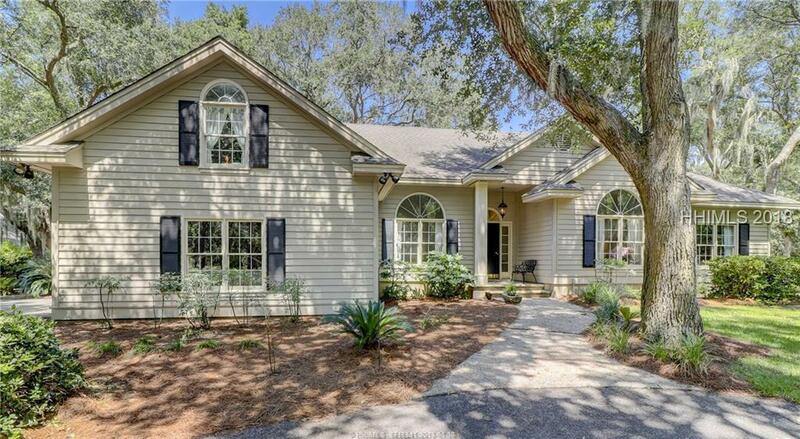 ft., 3 BR/3BA home is an easy distance to the beach! Single owner, custom built featuring formal living & dining room, eat in kitchen, w newer appliances, spacious family room w fireplace, screened porch & laundry room. 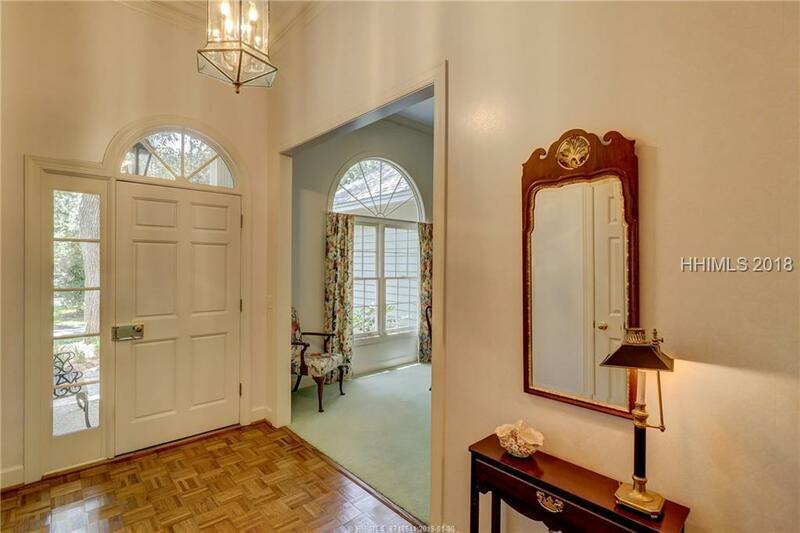 Private master suite with double vanity, separate shower/ jetted tub & 2 walk in closets. 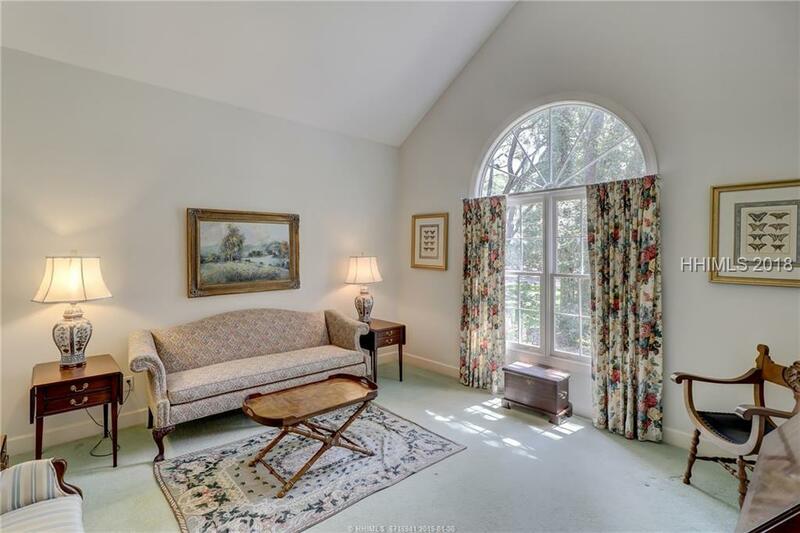 Soaring smooth ceilings, 2- car garage, circular drive, walk up attic, newer HVAC. Residents enjoy private beaches, lap pool, tennis, garden, leisure trails, playground, fishing & private 24-hour security. New beach house coming soon.